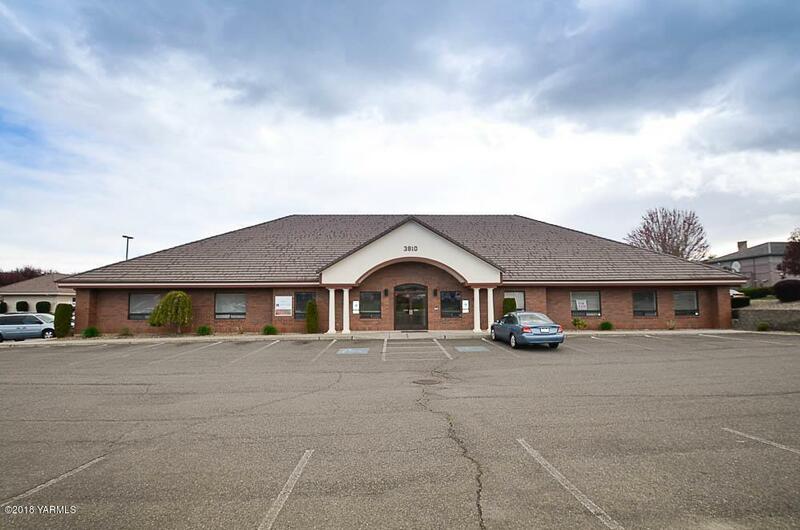 3,517SF available in the fall of 2018. 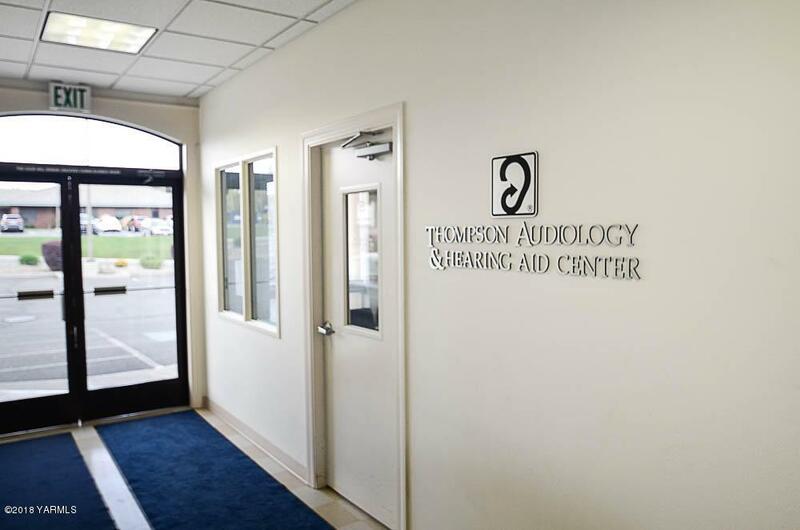 Space is currently occupied by local audiology company that will be vacating. 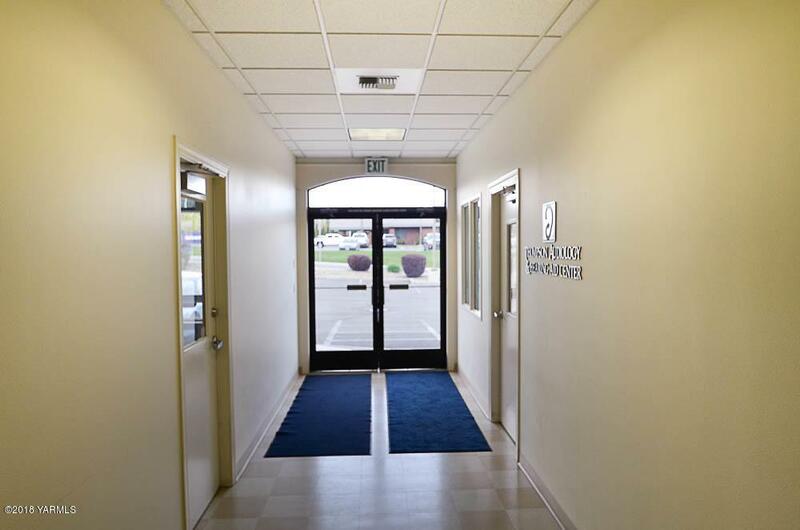 (Please do not disturb the tenant) Space is composed of large reception area/waiting, 8 private offices, large conference room & storage/bull pen area. 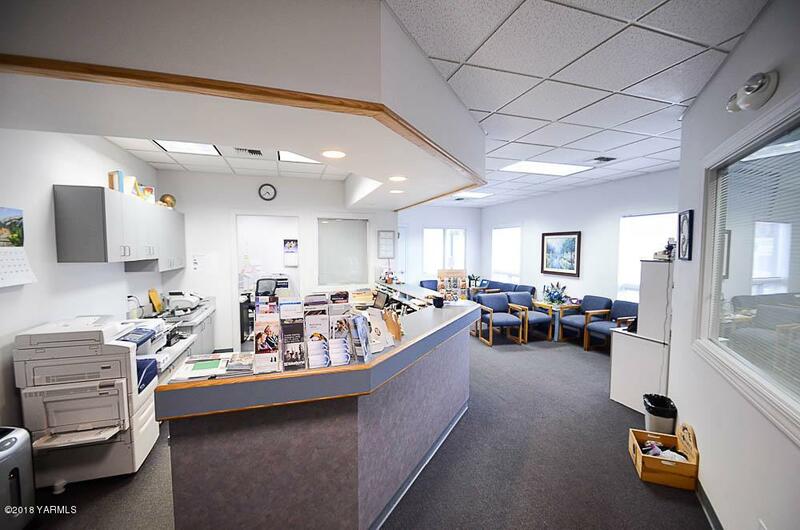 The space can be demised into two separate suites consisting of 1388SF in the rear & 2129SF in the front. Building has shared Common Area restrooms & hallway.